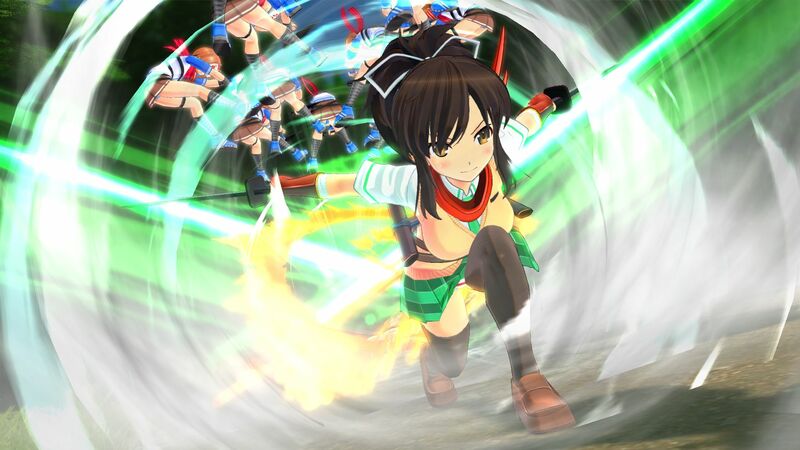 Senran Kagura producer, Kenichiro Takaki, has said that development of the series’ upcoming title may take a while due to “recent worldwide regulations,” apparently referring to Sony Interactive Entertainment’s censorship policies. Marvelous announced Senran Kagura 7EVEN for the PlayStation 4 in August 2017. It was originally scheduled for release in Japan in fall 2018. Takaki added that the developers do want to “make it [the release] happen” so at the moment, they’re thinking things over and are looking into “various other” things as well. Sony hasn’t explicitly stated its policies and many have pointed out that the company has been randomly cracking down on games. Recent examples of games hit by the regulations include Senran Kagura Burst Re:Newal (intimacy mode), Omega Labyrinth Z, and Nekopara Vol. 1. Although Takaki made reference to “worldwide” regulations, Senran Kagura 7EVEN‘s Western release has yet to be officially announced.